What is the endiio Retrofit Box? The Retrofit Box contains a highly efficient energy harvester that can gain energy and provide an economical communication technology at the same time. 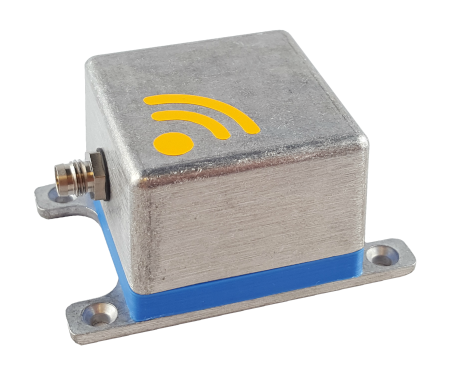 Any kind of sensor can be mounted internally as well as outside of the housing independent of manufacturer. The radio module and the sensors are integrated in the housing. The product is available in any variation (plastic, aluminum) and the shape can be customized according to the needs of the customer. The system can be retrofitted easily and requires neither a power supply nor complex wiring. 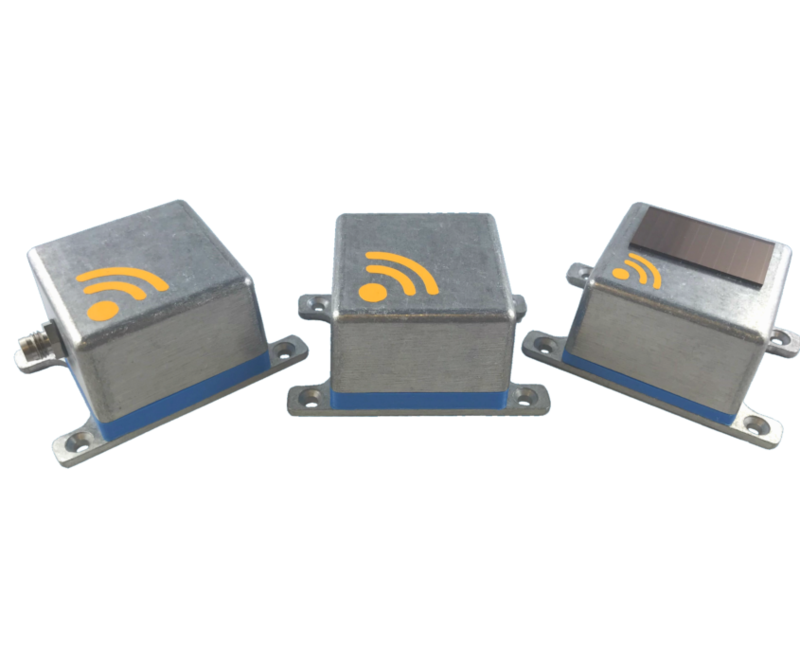 The wireless sensors are easy and flexible to install. Are you planning on implementing a new IoT solution? 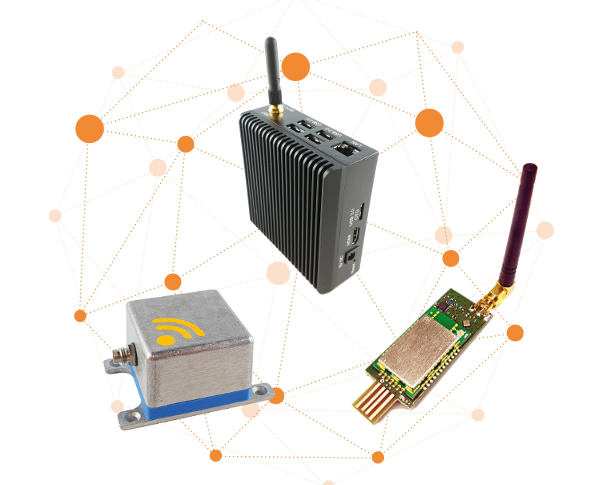 The endiio Retrofit Box can be expanded to any number of sensors and is suitable for a wide range of applications. We are looking for partners for individual enquiries.